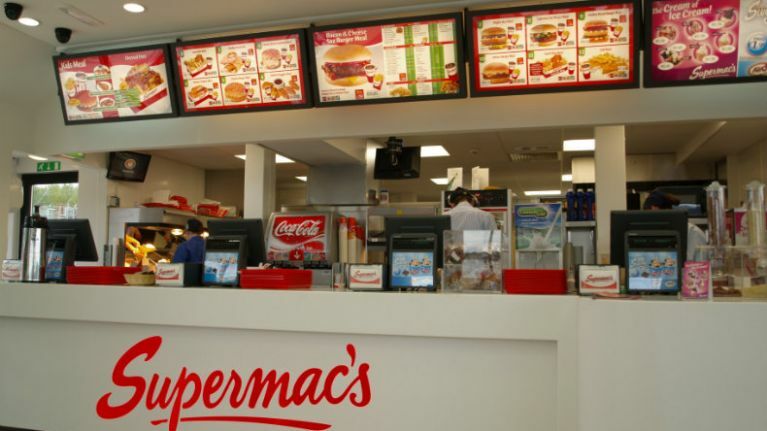 Supermac's will create 300 new jobs this year following the opening of three new restaurants. The outlets set to open in Wexford, Waterford, and Westmeath will create 200 jobs for local communities, with 100 more jobs created through the refurbishment of the Athlone Springs Hotel, the Castle Oaks House Hotel in Limerick and the Killeshin Hotel in Portlaoise. Supermac’s and SÓ Hotels Groups, owned by Pat and Una McDonagh, announced the news today, stating that construction has already begun on the Kinnegad, Westmeath branch. Pat McDonagh said that the Killeshin Hotel in particular has been a "real success story." 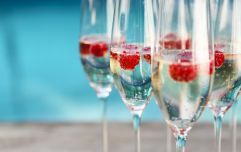 “We recently refurbished the bar, the main lobby as well as the meeting rooms and under the guidance of the General Manager, Michael Murphy, the hotel has gone from strength to strength on the back of that," he said. The Supermac's and the SÓ Hotels Groups currently employ over 4,000 people around Ireland. Minister for Business, Enterprise and Innovation Heather Humphreys said that it gave her "great pleasure" to announce the job creations. "I would like to warmly congratulate Pat and Una McDonagh and everyone involved on their wonderful achievement and wish them all the best in the exciting new chapter ahead," she said. You can learn about about careers at Supermac's here.